I tried to count how many times I have been in Dubai so far.. and it turns out to be about twenty six times. Feels like it just started to be really fun and enjoyable! Ahh love this beautiful (February) weather! 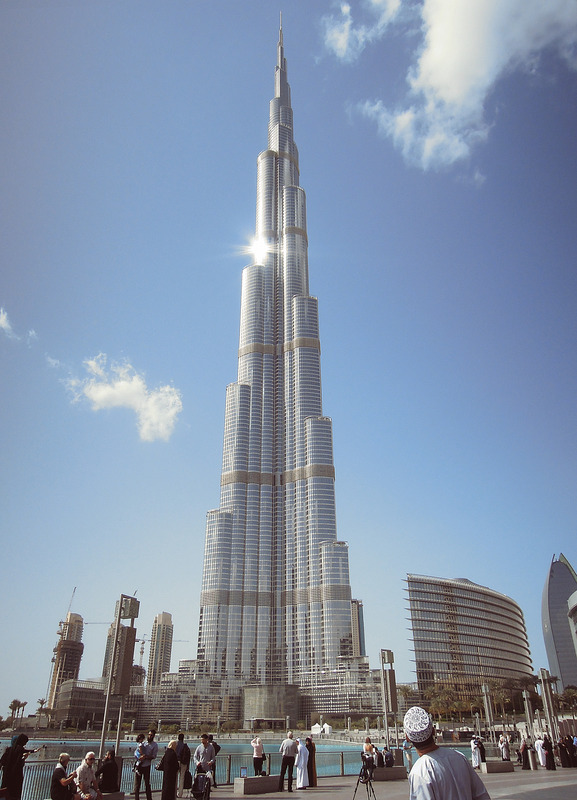 Burj Khalifa, the tallest skyscraper in the world 829.84m (2,723 ft) and is currently the tallest man made structure in the world. Previous Post On my way..